In 2009, the Woodland Joint Unified School District closed Kings Landing's only school, Grafton Elementary. The rural community's population was under 1,000 and the district knew it could save $s by shutting the school door and sending students eleven miles to Woodland. It’s a scenario that has befallen rural communities and urban neighborhoods across the country, and usually the teachers and residents sigh and bear it. 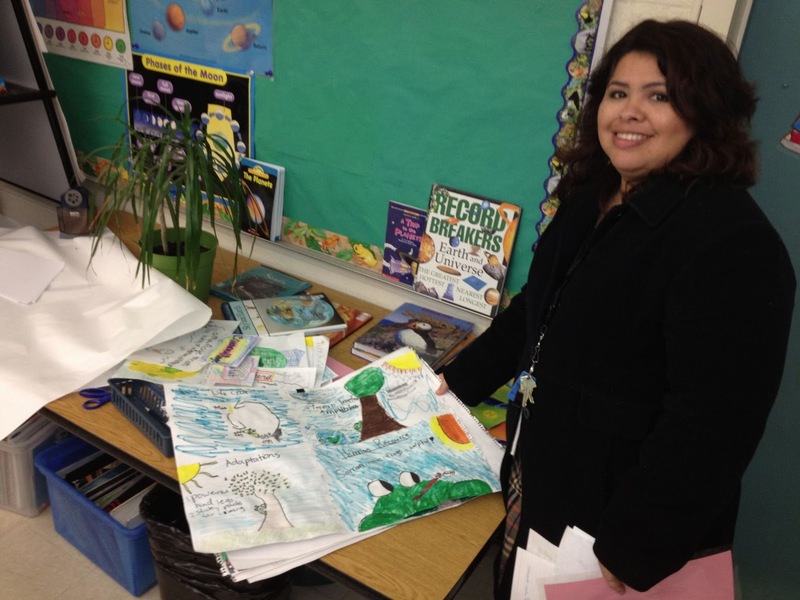 But a cadre of dedicated teachers in the Woodland district, including Ms. Martinez, came up with another plan. They would form a K-6 charter school focusing on science and technology, and they would petition the district to let them use the Grafton building. After just one year in mothballs, Grafton Elementary was reopened as Science and Technology Academy at Knights Landing. Local parents started enrolling their children as did others from communities nearby, and still others from outside the district — even some from Davis, 20 back-road miles away, an acutely eco- and education-minded small city boasting blue-ribbon schools and a University of California campus with renowned science programs. My tip-off to something special going on at Sci-Tech came during my first presentation to primary grade students. I showed my book on animal camouflage, Where In the Wild? 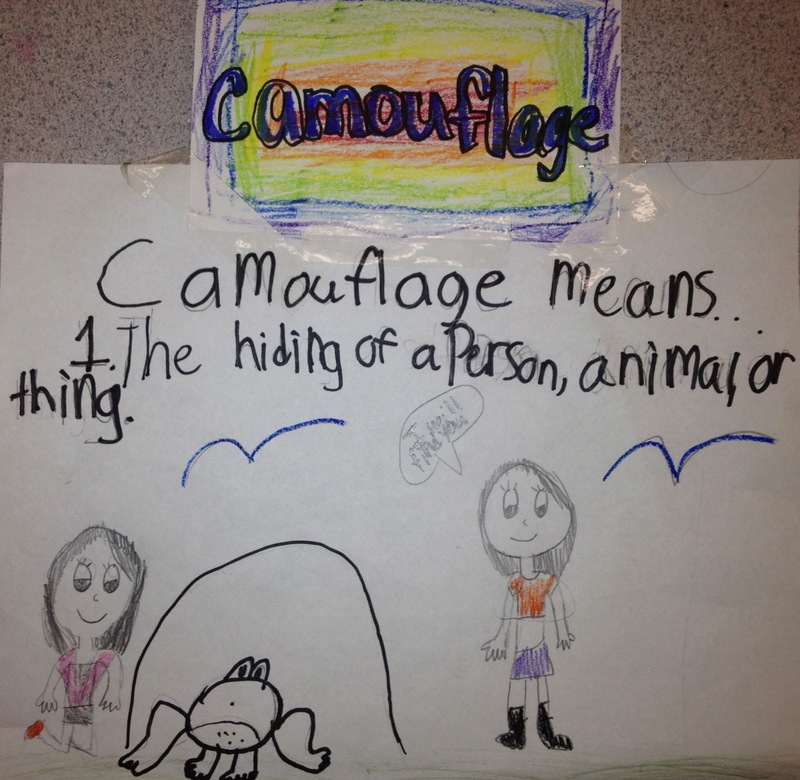 Camouflaged Creatures Concealed… and Revealed. 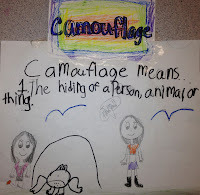 The word “camouflage” is often understood by primary grade students but I’d never before met second graders who used the word “adaptation” when describing it. “We just finished a unit on animal adaptations,” explained Ms. Martinez when we chatted later. The M.O. at Sci-Tech is that science units define the entire curriculum. A unit on adaptations means that students read a range of non-fiction books about ways animals have evolved to meet the demands of their environment. “We do our reading to fit our science units, and everything else comes out of that,” she explained. They explore the vocabulary they find in their reading. Writing, discussions, further explorations ensue. Math gains relevance by being tied to the science units. Modern digital technology is important in supporting the inquiry-based classroom at Sci-Tech, but not at the expense of low-tech. Not only do print non-fiction books abound, but so do animals in captivity — live ones, not virtual pets on a smartphone. Every classroom has them. “The students learn what it means, and what’s required, to take care of animals,” says sixth grade teacher Glen Lusebrink, “and we also use the animals to get to other areas of the curriculum.” His room has fish tanks populated by a variety of cichlid species. “This one is from Africa,” he tells me, “and these are from South America.” So we get out the maps, the globes, the books and we learn about Africa, we learn about South America. Because of my presentation schedule, I did not get to see any classrooms in action, but I learned about some of the action over lunch in the staff lounge. In all of the conversations, teachers were buzzed about their students' latest hands-on discoveries. First graders had been sifting rocks into size gradations (there’s a math lesson there along with the science) and Kindergarteners had just finished distinguishing between water and identical-looking salt and sugar solutions by testing various properties of the liquids, including taste. “Oh, I wish I’d videotaped them,” said their teacher. “When they were tasting that salt solution—you would have loved the looks on their faces.” And the impressions on their minds. Clearly, the hands-on approach touted by the school’s motto is more than a marketing phrase. And it is even more than an impassioned approach to science and the rest of learning. For some students, it’s a matter of do or (academically) die. “Our school makes learning possible for children who do not thrive in an environment of seatwork and workbooks,” says Principal Barbara Herms who holds the view that when hands and bodies are active, so are minds. “And our success is showing.” I asked if she was referring to test scores. “Yes, that among other things.” I’m heartened to know that test scores are up but I’m even happier to know that here tests aren’t the only measure of student success. Need I say more? Probably not, but I will anyway. 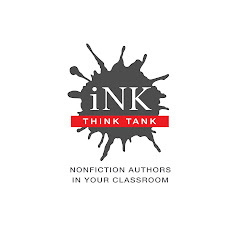 A curriculum connected to close readings of non-fiction texts sounds like it has the Common Core State Standards written all over it. But Sci-Tech has been doing it since before those four words were ever strung together. Great post! Thanks for spotlighting this special school. Why aren't more schools taking this approach? This is science education as it should be. So gratifying to hear the hands-on, minds-on approach is still alive. That was our mission when we launched SuperScience magazine, before No Child Left Behind shifted momentum toward content reading.